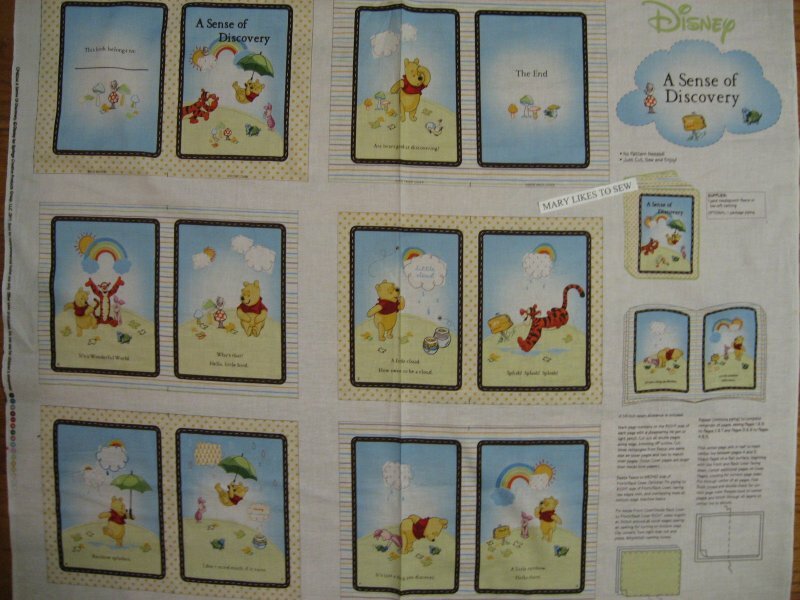 Winnie the Pooh baby Soft book panel to sew. Smoke Free Real cute pictures of Winnie and his friends. There are cute sayings in each square. All the directions are on the panel. 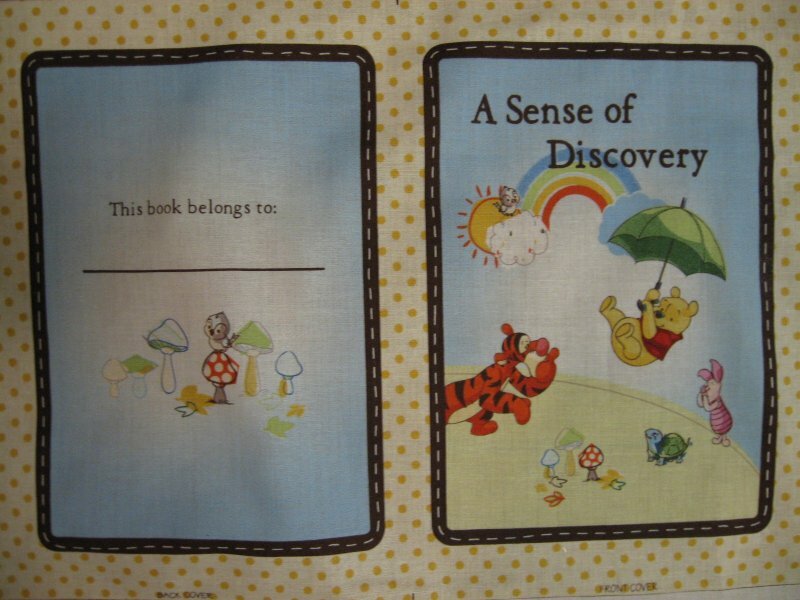 Each unfinished fabric book panel measures approximately 34"X45". All directions are on the fabric.